A deposit of 10% is required to secure booking. The remaining balance is due, in full, 6 weeks prior to holiday start date. Payments may be paid at intervals if required. A £75.00 damage deposit is also required and will be returned after the caravan has been cleaned and checked on departure and there are no problems. Our holiday home is situated on a quiet pitch which has parking next to the caravan. 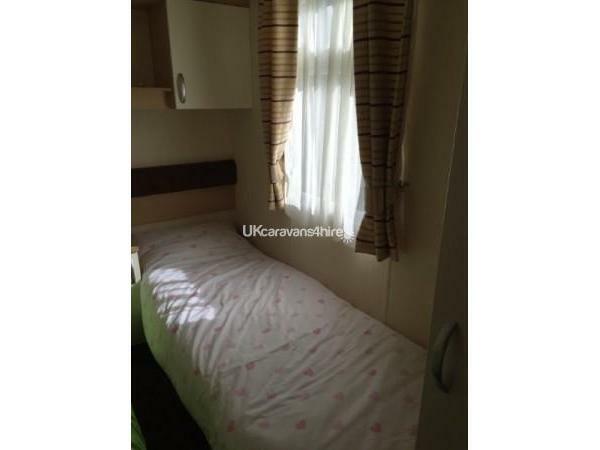 The caravan has a grassed area outside with just a few minutes walk to a children's park and a 5 minute walk to the Showbar, restaurant, swimming pools, mini golf and children's play areas. 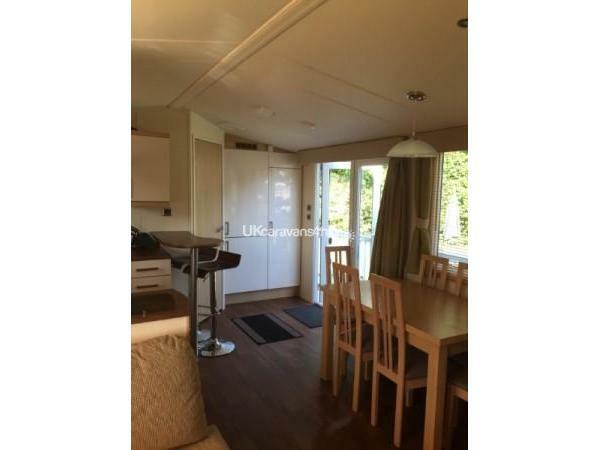 There is decking with secure gated access to our caravan and a small table and chairs. There is also a picnic bench situated on the patio. 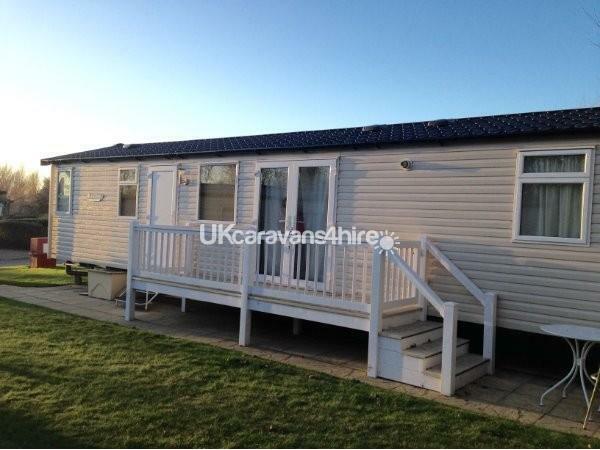 Our caravan is graded Prestige with decking. It has 3 bedrooms and can sleep up to 6/7 people maximum. There is an en-suite to double bedroom and an extra shower room with basin and toilet to the 2 single rooms. 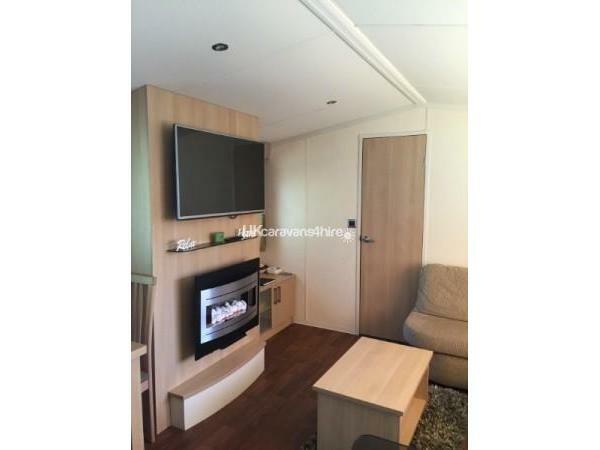 The caravan is fully double glazed and has piped gas central heating throughout. The lounge area has fitted sofas, large television on the wall above electric fire. There is a dining table with 6 chairs. The kitchen has a breakfast bar with stools and is fitted with plenty of cupboards and fully equipped with a large fridge/freezer, cooker, microwave, toaster, kettle, saucepans etc. New duvets and pillows are provided but you will need to take your own duvet covers, sheets and pillowcases. These can be hired from reception for a small charge. You will also need to bring your own towels and tea towels. We also provide a travel cot and high chair upon request, at no extra charge. 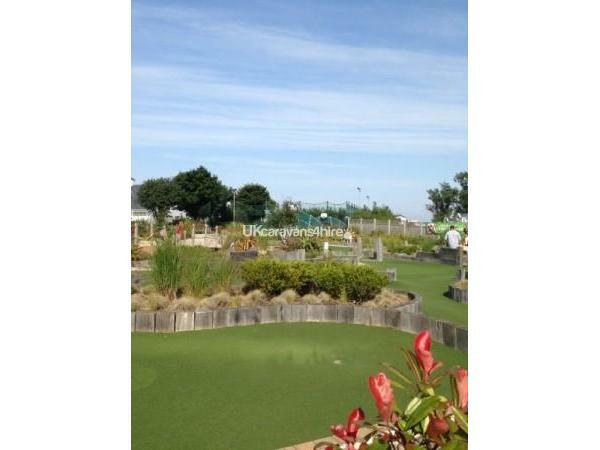 There is a 9 hole golf course which is for all levels of availability. Golf clubs can be hired if required. 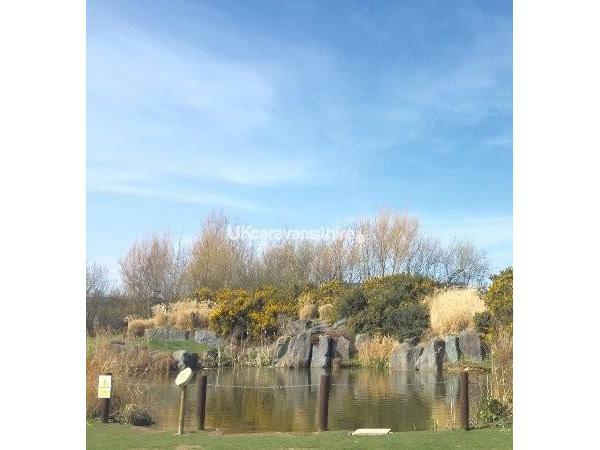 There is crazy golf, a small children's play area, tennis, archery, go-karts, football courts, swimming activities including water jets. Pleasurewood Hills is just a 10 minute drive away and also a 24 hour Tesco Store. Further on is Africa Alive, full of animals and activities. Please take a moment to look at the reviews on here from our previous guests. They were all 100% happy with everything! Thank you Natalie. I look forward to hearing from you again in the future. Caravan was beautiful, clean and comfortable. 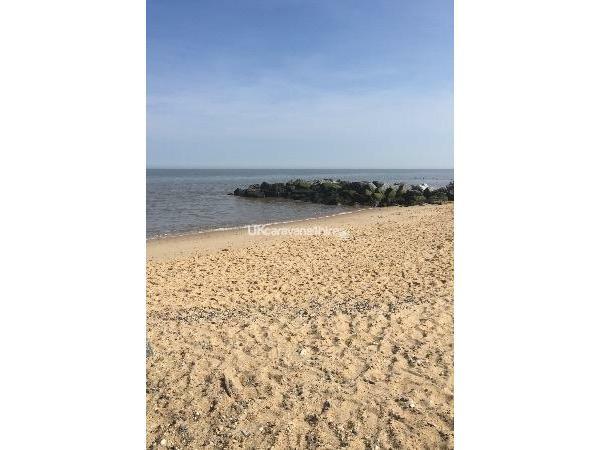 5 mins from beach and driving distance to surrounding towns. We had a fabulous time and the swimming pools are lovely along with club house and restuarants. The only tiny critisism for this camp is that you will need to purchase passes to get into all of the above. Far from a problem though. Teresa was very professional and eased the stress booking a family holiday to ensure something for everyone. Holidaymakers.... what are you waiting for ???????? Thank you so much Natalie. I look forward to hearing from you again in the future. We had a lovely weeks holiday, the caravan was spotless and very comfortable...The position of the caravan was convientent for all amenities. Theresa was a pleasure to deal with and was very helpful in every way. Would definitely return. Thank you for letting us stay. Thank you Sue and Bob. It was a pleasure to have you stay and I hope you return again soon. Thank you so much, I am pleased you enjoyed your stay. I look forward to you returning! Thank you Sharon. It was lovely to have you stay. We look forward to seeing you again. Have just returned from a fantastic weekend in this lovely caravan at Hopton. Theresa is a pleasure to deal with throughout and quick to respond to any questions. 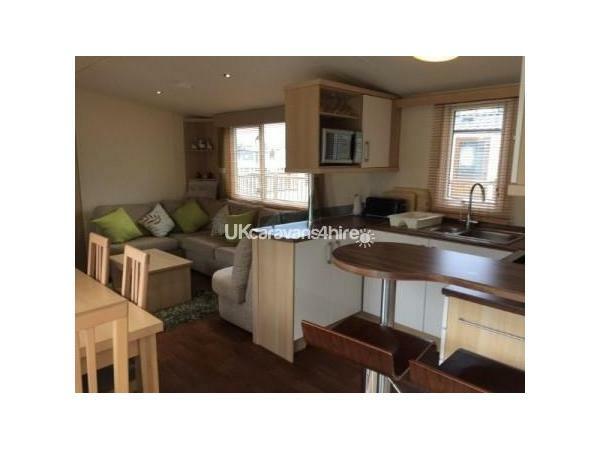 The caravan itself was spacious, modern, spotlessly clean and great value for money. Location is great too, only a few of minutes walk from the complex. Thank you for letting us stay. Hopefully will be back next year. 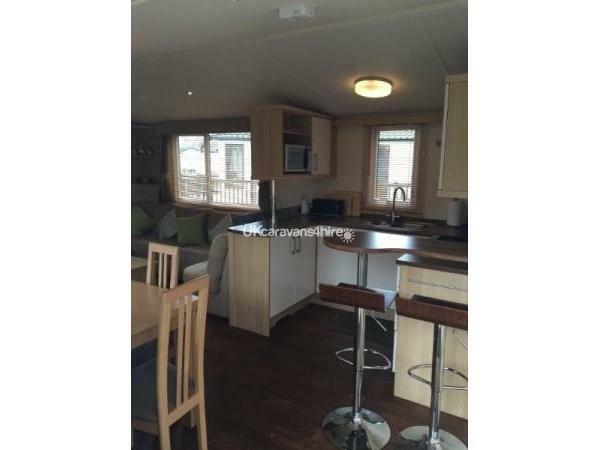 Lovely caravan, really liked having two showers and the bedrooms at each end of the caravan. The location was perfect literally two minutes from the main complex. All communication regarding booking the caravan was professional and quick to reply. Will definitely book again. 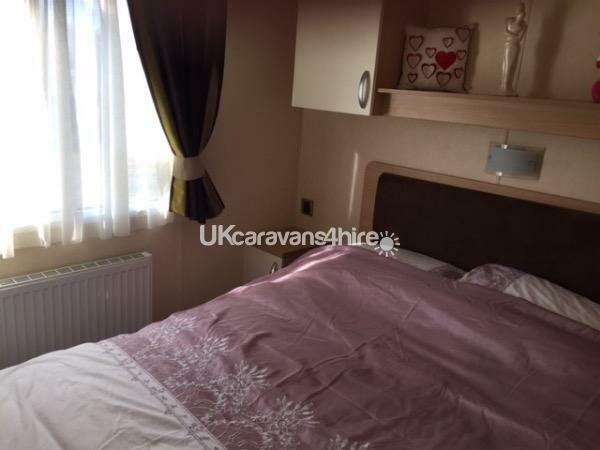 The caravan is beautiful, spacious and very clean and well kept. The children loved every bit off it. The owner was very friendly and helpful from the day we contacted her about booking up to the holiday itself. I would highly recommend this caravan and will be booking again myself next time my family holiday in Great Yarmouth . 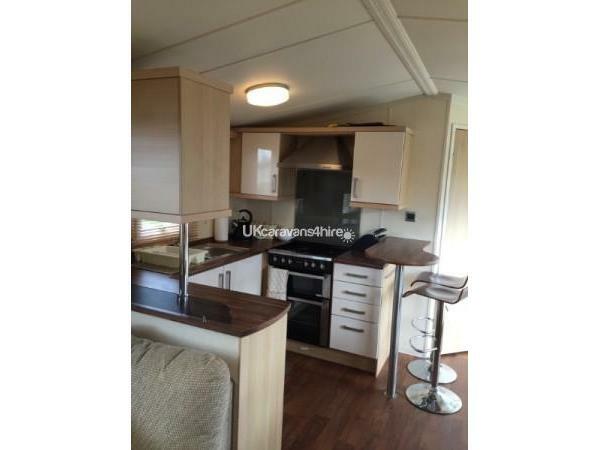 Really great caravan with plenty of space and spotlessly clean. We really enjoyed our stay. 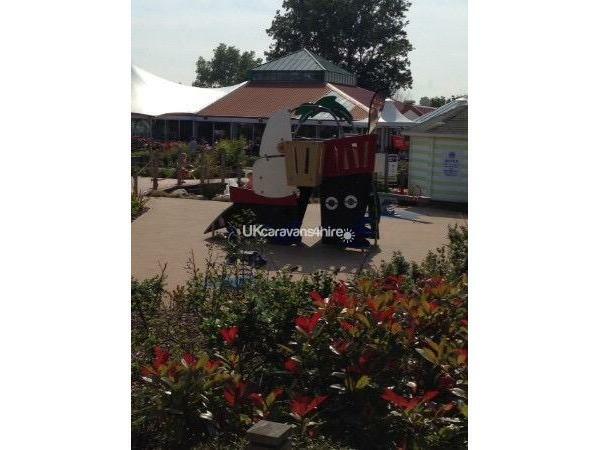 We loved the position of the caravan within the holiday village as it was nice and quiet and very safe for children. The facilities at Hopton were very good - we loved the swimming pools. We would highly recommend the caravan and the owner Theresa was a pleasure to deal with. Lovely homely modern caravan. It was spotless and so comfortable. Not far from the beach and clubhouse. Hopton is my favourite place to be. The van itself I can't recommend highly enough. We loved every minute of it. Thank you. .
Beautifly kept site with friendly staff.